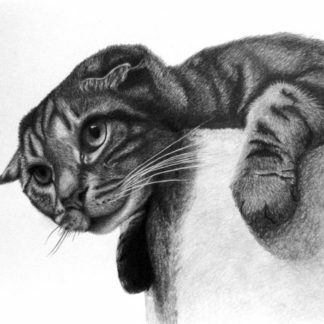 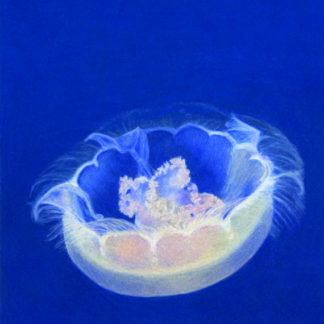 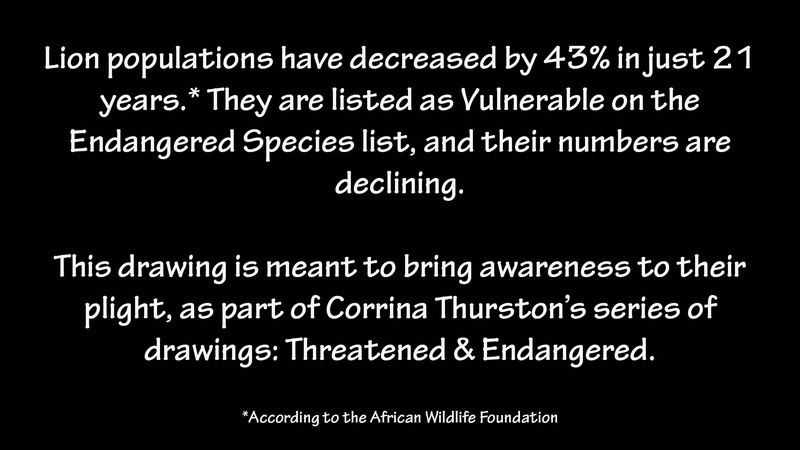 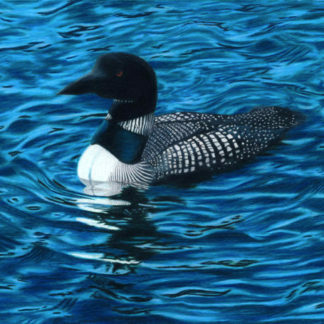 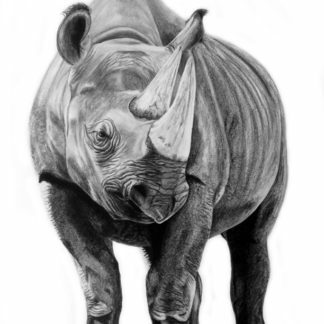 This is the third drawing in Corrina’s Threatened & Endangered series. 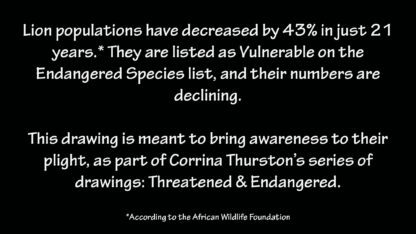 Lions are listed as Vulnerable, and according to the African Wildlife Foundation, their population decreased 43% in just 21 years. 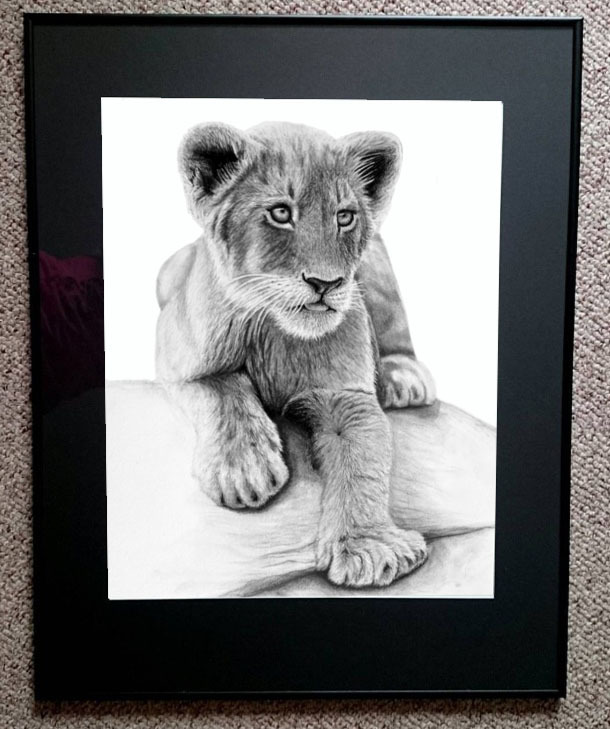 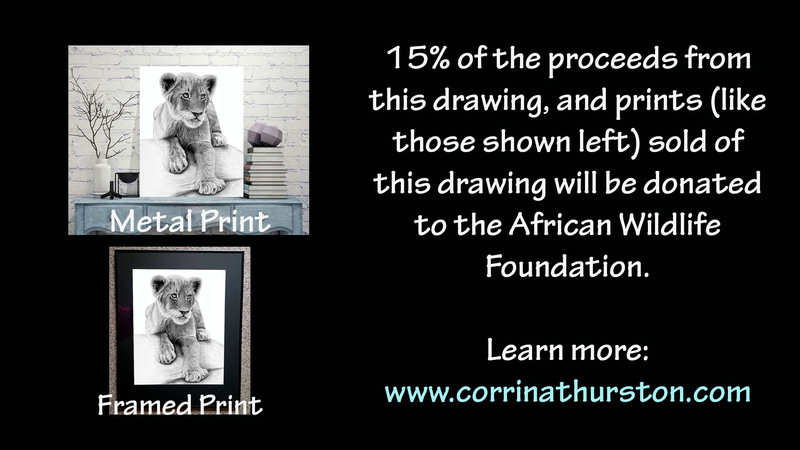 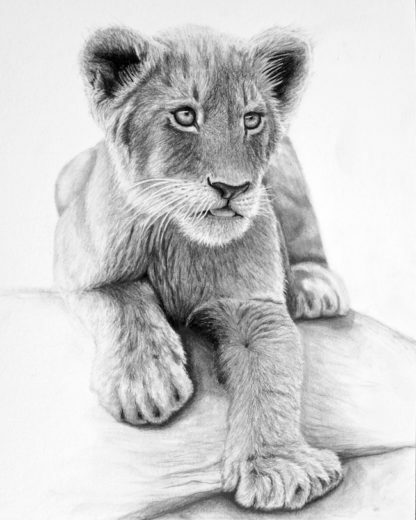 That’s why 15% of the proceeds from prints sold of this drawing will be donated to the African Wildlife Foundation, an organization that works to help save and protect lions. 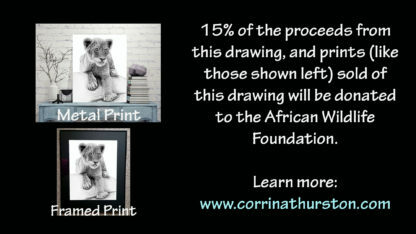 Interested in photographic prints instead? 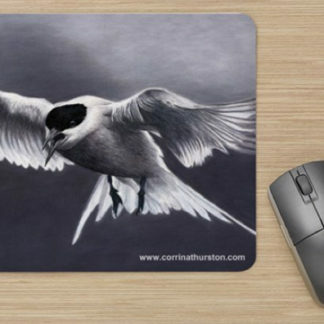 You can get them starting at only $20 by clicking here. 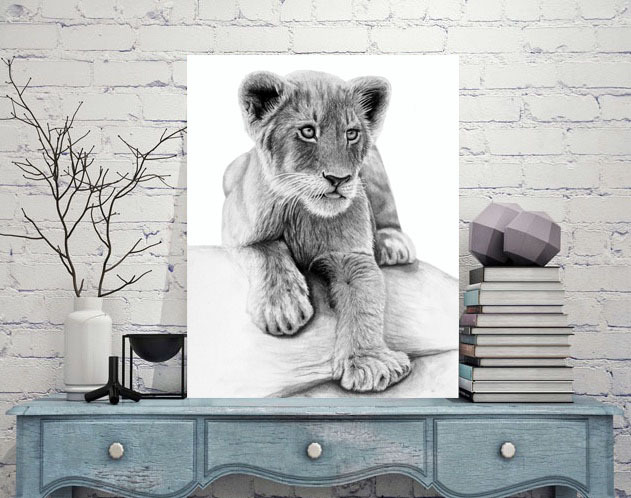 View the Lion Cub as mousepads and other products.